The NFC South is perhaps the most volatile division in sport’s most unpredictable attraction. Nothing in the NFL is certain except for change, and the NFC South is the poster child for this mantra. Since 2002, when the NFL realigned its system to accommodate 32 teams, no team has won the NFC South in consecutive seasons. 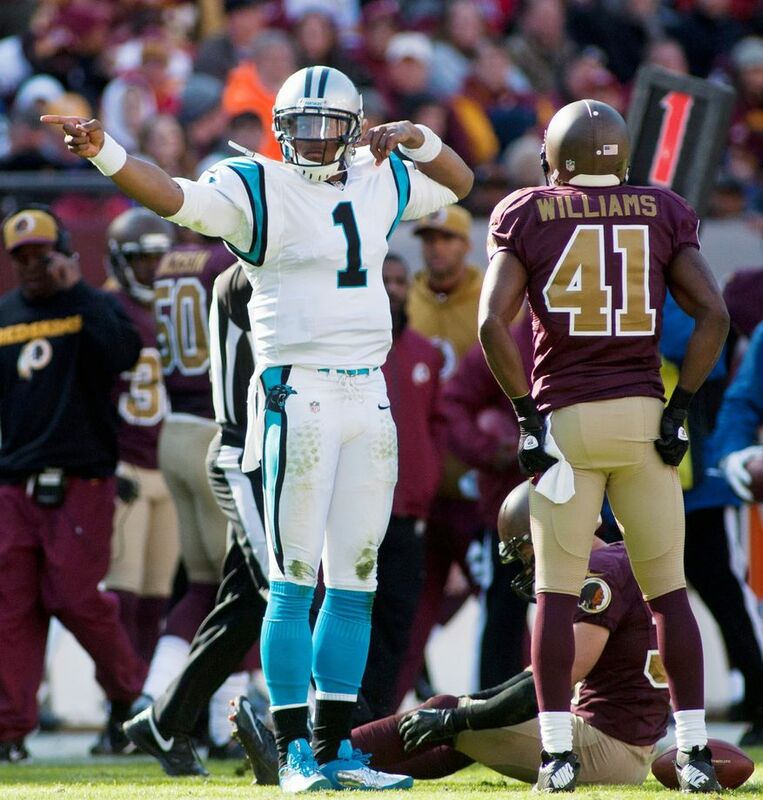 With the Panthers’ win last season, each team has won the division three times. QB: Newton, a strength at quarterback, is still entrenched as the third-best in a division with future Hall-of-Famer Drew Brees and a quarterback on the periphery of the superficial title of “elite” in Matt Ryan. This is compounded by his recently diagnosed injury. HB: Carolina benefits from Darren Sproles’ departure to Philadelphia, but they tout the division’s best unit, solely for its depth. DeAngelo Williams is neither a star nor liability. A healthy Jonathan Stewart could starter for several teams. All-Pro fullback Mike Tolbert, a rare equal parts blocking and rushing threat, puts this unit over the top. WR: The worst receiving core in football. No game-changers outside of rookie Kelvin Benjamin. If the services of someone who couldn’t better the 2013 Jets offense are required, there is an issue. TE: This ranking owes at least in part to the retirement of the greatest tight end of all time, but Greg Olsen is no slouch himself. OL: A once-solid unit now faces uncertainty following Pro-Bowl LT Jordan Gross’s retirement. Byron Bell’s transition to the left side of the field isn’t likely to help Newton’s tender ribs. DT: This solid unit led by Star Lotulelei is bested in the division only by the emergence of Tampa Bay’s Gerald McCoy. ILB: Carolina is second in the league only to the 49ers at inside linebacker solely due to the efforts of young All-Pro Luke Kuechly. OLB: Thomas Davis had a resurgent 2013; it remains to be seen if he can replicate that performance at age 31. Journeyman Chase Blackman is the other starter by default. Secondary: Carolina’s secondary looks like a 2011 Rising Star NFC South unit. Unfortunately, most stopped rising after 2011. They will struggle to replace the contributions of departed starters Captain Munnerlyn (Vikings) and Mike Mitchell (Steelers). Special Teams: It will be interesting to see if Carolina’s management paid Graham Gano that contract for an outlier season. Coaching: For the strides “Riverboat Ron” Rivera made last season, he still trails the three other Coach of the Year nominated divisional coaches. Next Post What Happened to Male American Tennis?